By his own admission, the purchase of Menorca was a gamble for hotelier Laurent Morel-Ruymen and his business partners. 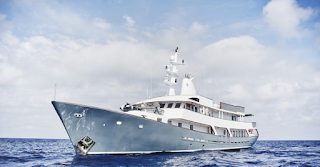 The Frenchman, one of the founders of Mare e Terra, an environmentally conscience luxury hotel and residence development group that operates in Menorca, very much fell into yacht ownership by chance. In June 2015, instead of going for a siesta after lunch, Morel-Ruymen started meaninglessly browsing the Internet, as he sometimes does, looking at classic cars and classic yachts. His interest aroused, Morel-Ruymen responded to the advertisement and spoke to a Greek broker, who explained the boat was to be sold at auction within two weeks and gave him the contact details of a Greek lawyer for more information. The lawyer then told him that the boat had been put up for sale after being arrested by the Greek authorities but added that the auction had been postponed numerous times because the owners had been able to block it. 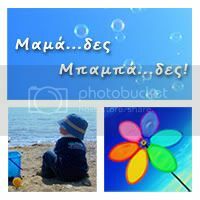 However, because of the situation in Greece, the government needed money and the lawyer believed that this time the auction would go ahead. Thinking that they would dismiss the idea immediately, Morel-Ruymen was surprised when they told him to go to see the yacht in Greece and, if he thought she looked good, to go for it. The next thing he knew, he was on a flight to Greece where a broker was waiting for him at the airport. This was to be the first of many hurdles: the broker told him they were not allowed to visit the yacht, as per the terms of the authorities, and also there was no survey available. The next problem was to consider the financial and political climate in Greece. As per the terms of the auction, in order to bid, Morel-Ruymen would have to send money in advance to a Greek bank and this troubled him. He called a couple of French bankers for advice and they recommended that if the money was to be immediately taken out by a lawyer in the form of a cheque to be presented at the auction, there shouldn’t be too much risk of it being blocked. “I arrived at the auction and there were only four people in the room,” Morel-Ruymen continues. “I think the other bidders realised quite quickly that I was very serious and soon they all stopped bidding, so we won. But as soon as we went to leave the auction room, two lawyers approached me. They told me that they were representatives of an American yacht owner who wanted to buy Zurga – he didn’t want to send money to Greece, but he was happy to buy the yacht from me for 50 per cent more than I had paid.” Morel-Ruymen thanked them but said the boat was not for sale. However, the ordeal did not end there. Even with proof of the result of the auction from a judge, the Greek authorities would not release the boat. The formalities were so shrouded in corruption and bureaucracy that Morel-Ruymen had to have a lawyer working solidly for four months to resolve the case. 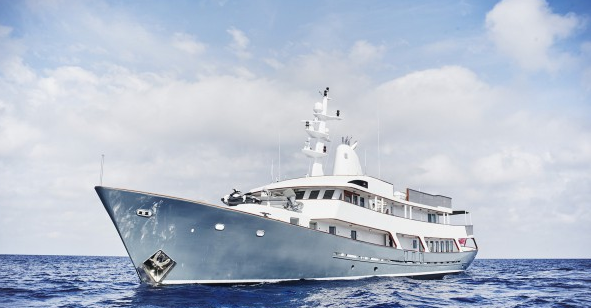 Finally, in October 2015, he was able to move the yacht to start her 18-month refit at Atlas Shipyard in Greece. Morel-Ruymen’s involvement did not falter on the interior-design front either. He and his team at Mare e Terra took this on themselves, using their extensive experience of creating stylish but understated spaces in the group’s hotel and residential projects. Their mantra for the preservation of nature and human heritage is also illustrated in the yacht. The result is quite unlike any other yacht’s interior on the water today, as a Belgian-meets-The Hamptons aesthetic runs throughout the boat, creating a beach-house feel that meshes well with her island-chic setting in Menorca.